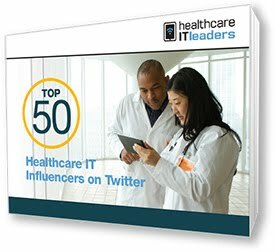 This post shares information on pitching to healthcare 'Journalists' and 'Reporters; a couple dozen bits of information shared by attendees at last week’s Healthcare IT Marketing Conference event in Las Vegas. 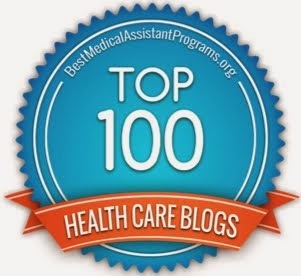 As noted in previous posts, I've sifted through hundreds of tweets containing the #HITMC hashtag to pull out what I think may be useful to those operating in the healthcare IT space. 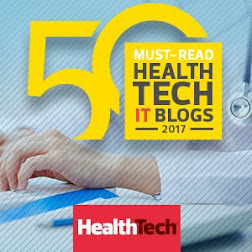 This is the 3rd post where I'm sharing what I believe are useful bits of information for those charged with promoting healthcare IT products and services. See this post for a summary of everything I'm sharing. 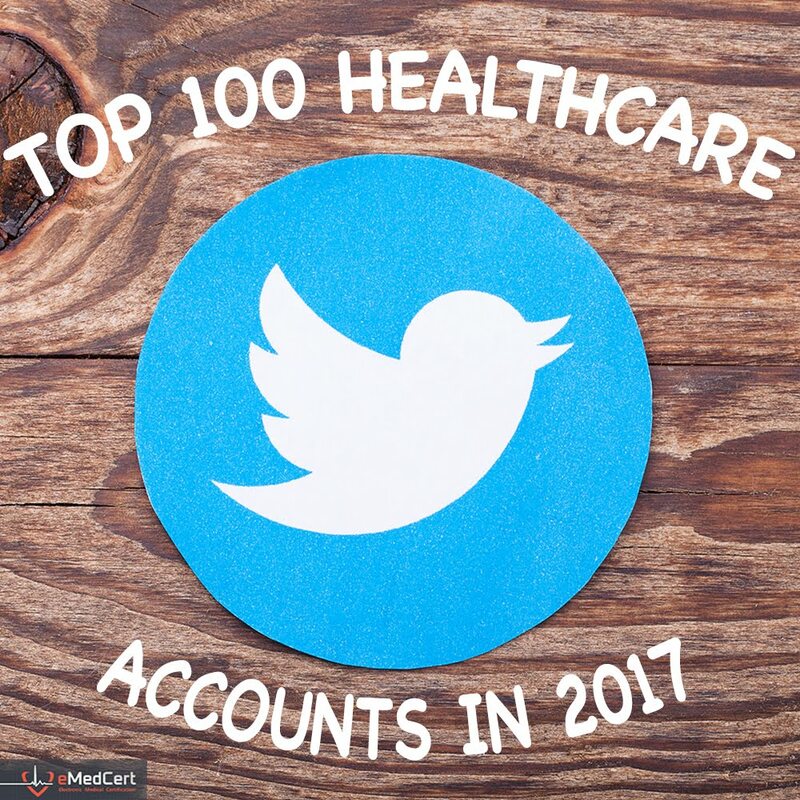 Note: A lot of the information, ideas and opinions presented below will be discussed during the #HITsm chat this Friday, April 14th, 2017 at 9:00am PST where the theme will be Healthcare Content Creation for Audience Economy. Idea for pitches. Instead of telling, give your potential clients an experience. How many “major #healthcare media” outfits give unfettered access to the individuals who promote their stuff? Most journalists are too busy chasing the proverbial ambulance to field pitches, sadly. Part of why I left business. Oh yeah, those stories are only valuable to entry-level editors who have slots to fill in newsletter so it goes out before lunch. Since when does "the press" mean "generate leads" instead of "educate readers?" Sound advice from @nversel: You might not like his stance but why would a reporter waste time on a piece that has errors? Totally agree. 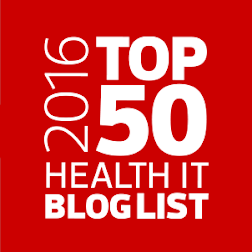 Often you can't cause someone to buy #HealthIT you have to be top of mind at the right time. When it comes to ed cals, "I hate when folks ask, 'what do you want to write about?'" Entrepreneurs are David. Play to your strengths. Be creative. "Don't market like big orgs do, think like David vs Goliath." Find a Goliath to slay - something people have emotional connections to. Find a Goliath to slay. Give a customer’s reason to love you. Rhoads "David wins cause he played to his strengths and fought Goliath in ways G never understood." "Collaborative Engagement for shared benefit has shared value and can help differentiate solutions." 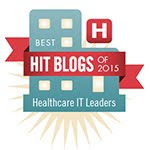 Does partnering diminish the HealthIT company? John Moore (Jr.) from @ChilmarkHIT says no. Partner on marketing content with companies that are in the same continuum as you (non competitors).